A check-out activity happens right before participants departure from the meeting. It typically gathers information about the meeting itself: how valuable it was, how much was learned, how worthy was it being at the meeting, and any specific feedback. The check-out activity result might contain a valuable feedback about the meeting structure and contents. Consider it when planning the next meeting. These are very short activities. Think of it as an effective hotel check-out, where the guest (participant) leave the hotel fast, with the feeling of being heard and giving valuable feedback to the hotel. 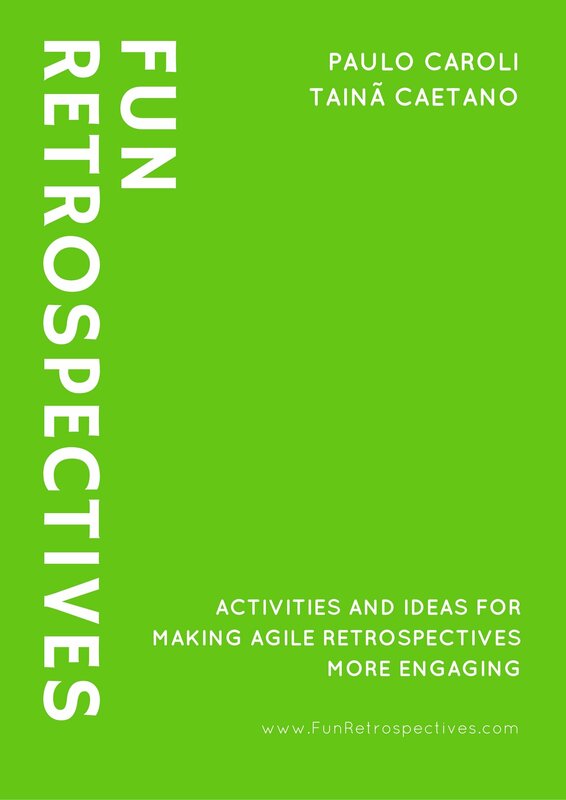 The Fun Retrospective Check-out activities.